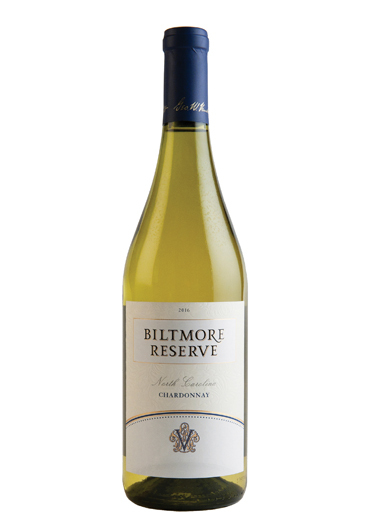 Crafted from North Carolina's finest locally grown Chardonnay grapes, this wine is full-bodied with good acidity highlighted by citrus and tropical fruit flavors. 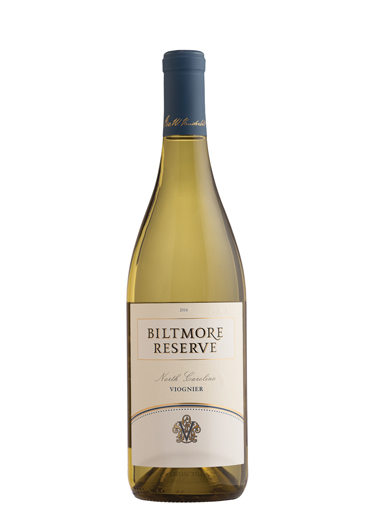 Crafted from North Carolina's finest locally grown Viognier grapes, this wine is full-bodied with rich aromas of honeysuckle and white pepper. A balanced acidity is enhanced by flavors of honey and key lime. A robust Bordeaux-style red blend of 43% cabernet sauvignon, 29% merlot, and 28% cabernet franc. This richly layered and refined wine has been aged for 18 months in French and American oak barrels giving it velvety, mouth-coating tannins that linger softly.The label features a finely wrought engraving on an August Francotte shotgun in Biltmore's original collection. 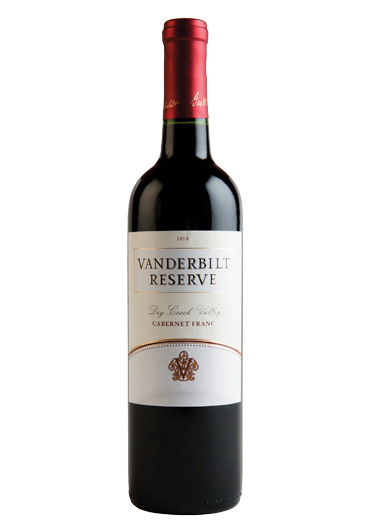 Selected from vineyards in Dry Creek Valley respected for their red wines, our Cabernet Franc offers aromas of smoke, vanilla, black pepper, and spice that pair with forward tannins for a richly rewarding wine. This wine comes from prized vineyards in Alexander Valley where the micro-climate is perfect for producing full-bodied Cabernet Sauvignon. Flavors of black currant, plum, and black cherries complement surprising hints of olive and chocolate. Selected from vineyards in Dry Creek Valley respected for their red wines, our Cabernet Sauvignon offers aromas of smoke, vanilla, black pepper, and spice that pair with forward tannins for a richly rewarding wine. Selected from vineyards in the Dry Creek Valley respected for their red wines, our Merlot presents complex aromas of raspberry, violet, and a touch of vanilla. 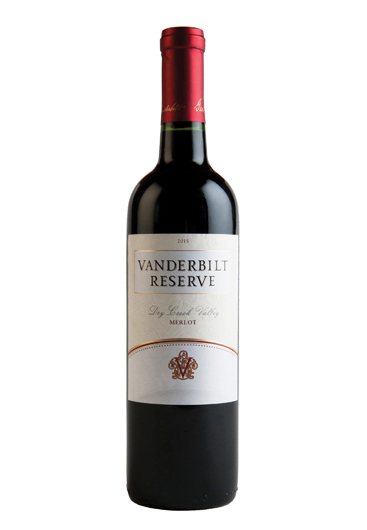 Well integrated tannins join with lush fruit flavors and a velvety finish. This Pinot Noir thrived in the cool climate of California’s Russian River Valley, resulting in a complex expressive wine with an elegant, almost delicate mouth-feel. Strawberry, raspberry, vanilla, and well-integrated oak aromas give way to supple fruit flavors.